Cala Bona holidays take you to the east coast of Majorca, to a resort that has a choice of sandy beaches and rocky coves. Once a small fishing village, it remains a quiet centre where life is lived in the slow lane. The old town and the harbour retain a quaint charm which contrasts sharply with the newer developments. The resort has gained wide popularity and appeals to families and couples. Owing to its proximity to the lively resort of Cala Millor, it also attracts young singles. Water sports are available from the beach which slopes gently into clear, warm and shallow waters. The east coast has several attractions which include riding stables, a golf course, the Auto Safari Zoo and Drach Caves. There you'll see a stunning array of illuminated stalactites and stalagmites. Concerts are held there as the acoustics are superb. Hotels and apartments provide good, modern accommodation and attentive service. There are tariffs to suit most budgets. Be sure to check the all- inclusive option as, when prices are slashed, it may be cheaper than you think. Cala Bona has many restaurants, bars and pubs serving a diverse menu that caters for all tastes. It is always possible, for those who wish, to find familiar food. Local wines are good value. Although there are one or two lively bars, Cala Bona nightlife is fairly relaxed with the larger hotels providing the evening entertainment. The resort has a plentiful supply of shops supplying all your holiday needs, including gifts and souvenirs. If you enjoy markets, the one at Manacor is thought to be the best. As the centre of the island's pearl industry, the factory makes an interesting visit. Low cost Cala Bona holidays can be taken from early spring until late autumn. Temperatures reach thirty at the height of the season. Several budget airlines offer services to Palma . You can check on the Cheeky Trip website to see if you can fly direct from your own local airport. The transfer time to Cala Bona is a little over an hour. We all like a bargain and this is particularly true when it comes to booking our annual break in the sun. Finding the best deal is not an easy task as, there are so many special offers giving free upgrades and added benefits that it is difficult to compare like with like. 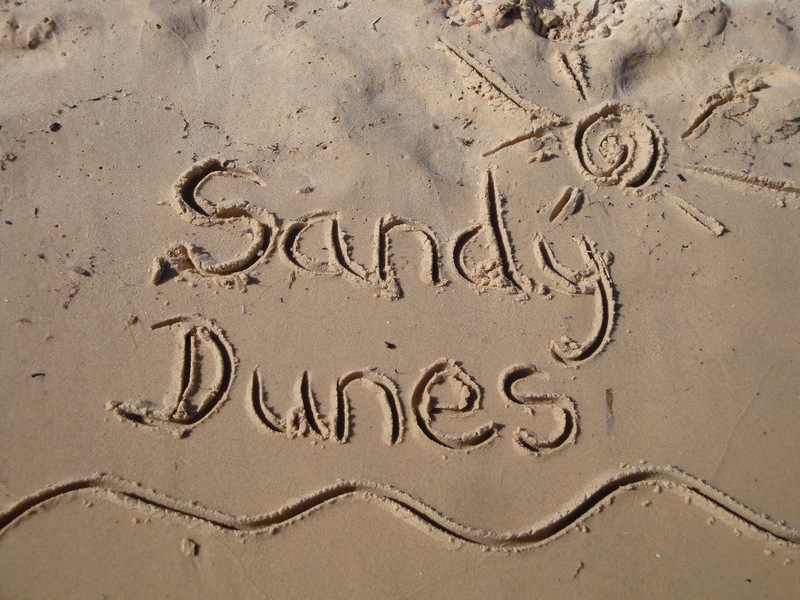 At Sandy Dunes Holidays, we make it easy, and it only takes a few moments of your time. As a price comparison site, we have access to great discounts from almost forty travel companies, all of whom are competing for your custom. You are sure therefore to get value for money. Just enter your point of departure, your dates and destination and within a few seconds, we'll show you the Cala Bona holiday that costs the least. Since offers change on a daily basis, to avoid disappointment ring and book without delay.